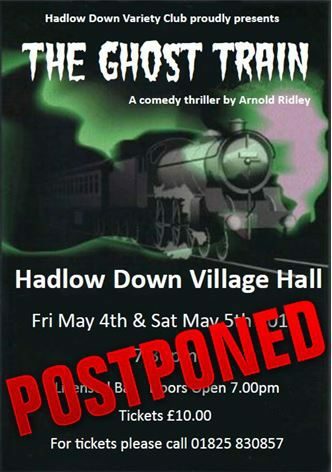 It is with great regret that Hadlow Down Variety Club, following in the best tradition of British Rail, must announce that the Ghost Train scheduled to run on 4th. & 5th May has had to be postponed. 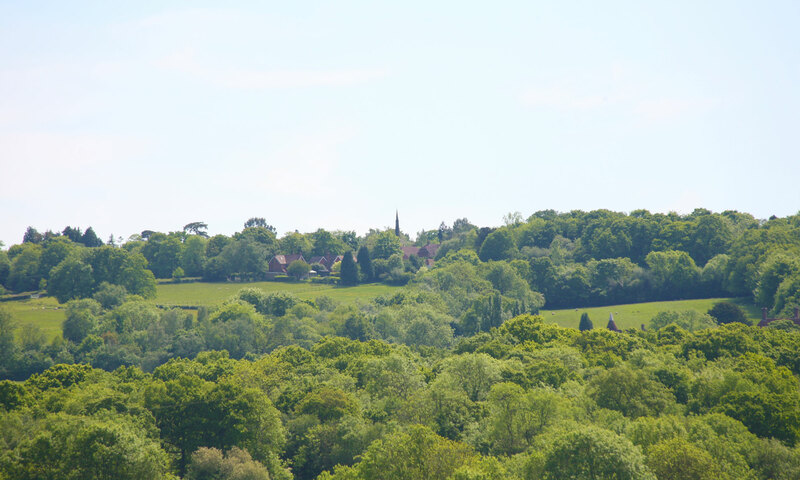 One of our lead actors has suddenly fallen ill and will need a long period of recovery and we all wish him well. Being so close to the performance date finding someone to take the part on is not an option but the director and cast having already put so much work into what will be a great local theatrical production are determined that the show is not cancelled but just postponed. The new dates are November the 23rd. & 24th. The good news is that there may be more seats available! Watch this space! !